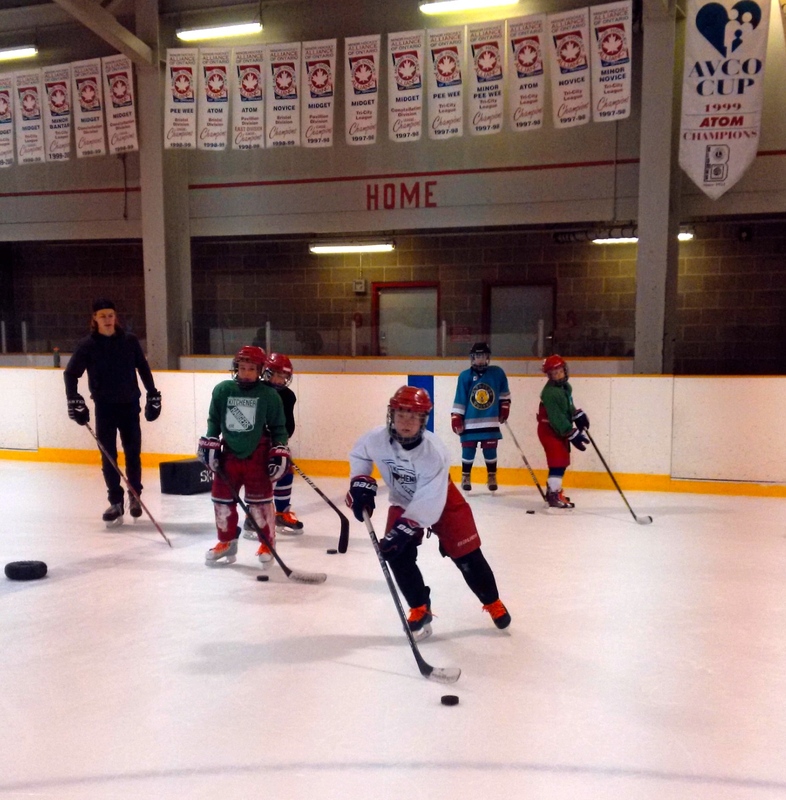 Drop In Cost – $28 – 11 ice times, 50-min. If you are looking for the full weekly program, click here. This is an excellent program to develop your skills during the hockey season in preparation for your upcoming hockey game. The stickhandling program follows our “Skills Plus” philosophy; each ice time is designed to enhance and define the skills needed to succeed. The ice will be utilized to use the full ice design allowing each group to move with speed and rhythmic logistic. Players will train hand speed, and hand movement variations along with adjusting skating speeds and agility. 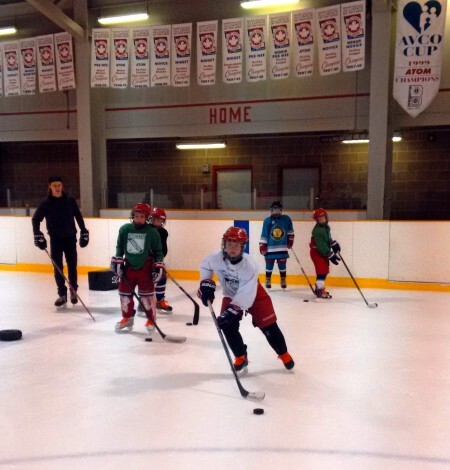 Each session has a specific focus and progression over the course of each ice time and duration of the program. This training format keeps everyone active throughout, thereby maximizing puck touches and skill development time.